Sacred Harp is a uniquely American style of hymn singing. The loud sounds and stark harmonies of this music have inspired generations of singers. There is no rehearsal, no performance, just singing. Come raise your voice with us! Corey Sees is the organizer of the Northeast Ohio Sacred Harp Singing, and has been participating in Sacred Harp communities since 2011. Jim Volk is a nationally award winning and critically acclaimed guitarist with a style of playing all his own. He’s also a seasoned teacher. Come to his workshop prepared to share your interests and passions and Jim will address it! Playing, performing, gigging, tips, techniques… it’s your workshop! Come learn the basics of Clawhammer Banjo with two time National Champion Lukas Pool. We’ll be learning basic right hand technique and putting it together with chords to play your first Old Time Tune. Bring along a fiddle and get your first Old Time Tune under your belt with Eden Pool, we’ll cover the basics of bowing patterns and drawing to get that classic Old Time style. So what’s the difference between the musical styles of Irish, Cajun and Polka accordion music? Come to this fund workshop with Jake Kouwe, Katie Cooper, and Brad Smedley to find out! The workshop features the wit and wisdom of Jake Kouwe, The Chardon Polka Band, Katie Cooper, a lifelong Irish songbird and the Performing Arts chair at Saint Joseph Academy, and who attended the the Kent State Folk Festival in 1981 and was inspired by the legendary Balfa Brothers to explore Cajun music. Sheela Das is a musician and the Artistic Director of Creative Concepts in Music. 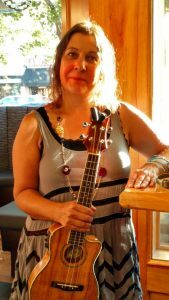 Sheela enjoys teaching the ukulele to all ages and from Cleveland to Boston and even West Virginia! Beginners will play chords while others will try something a bit harder, including riffs and picking melodies! Sheela can’t wait to see you there! Bring your uke or borrow one of Sheela’s. Video. In the claw hammer banjo workshop, Richie will discuss basic technique and teach tunes from his own unique style. He will also discuss how to best compliment the fiddler and show various tunings and chord patterns to accompany both modern and traditional melodies. This Old Time fiddle workshop will focus on learning tunes by ear. Rosie will also talk about bowing and rhythms typically found in this kind of music. If time permits, the class will explore the world of cross tunings. 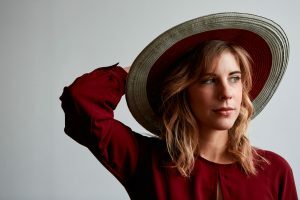 Gretchen Pleuss is a professional singer-songwriter and Sun Pedal Recordings Artist. This workshop will cover materials and inspiration as well as basic formulas and techniques to help prompt or polish a song. Open to all levels and ages! Join Bruce Tackett of Studio Strings to try your hand at playing the fiddle. Absolutely no experience is necessary! 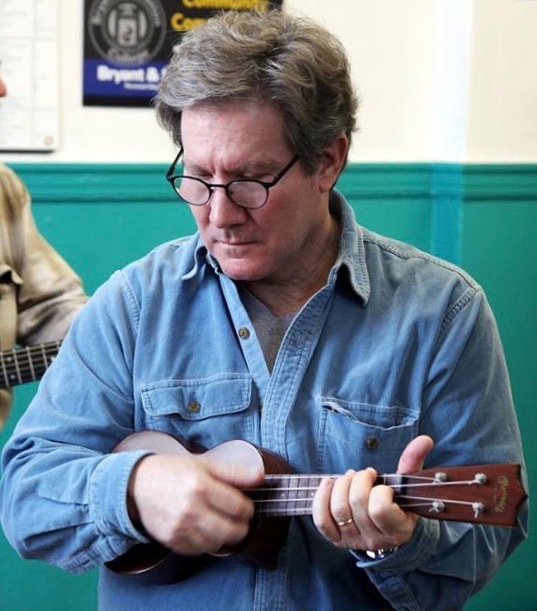 Dave Rice has been playing guitar, harmonica and fiddle in several area contra dance bands for over 30 years. The LEFF Old Time Guitar workshop will be a hands on workshop for beginner and intermediate players. We will talk about how to accompany Old Time songs and tunes on guitar and we will practice accompanying some live fiddle music. Bring a guitar that’s in tune and a capo if you have one. Mark Laskey’s first experience with the ‘ukulele was watching his cousin from Maui dance hula and sing in Hawaiian when he was a young boy. Thus started a life-long love of the ‘ukulele, Hawaiian music and dance. 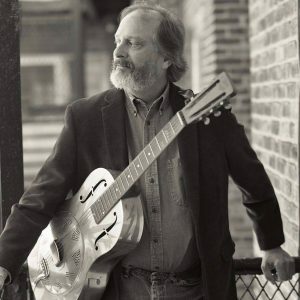 Mark’s workshop will feature helpful tips on finger picking and strumming techniques that will help put more bounce and syncopation into your playing. Bill Lestock will take this class beyond old-time and bluegrass to explore melodic composition for slide mandolin, and writing original instrumental music. 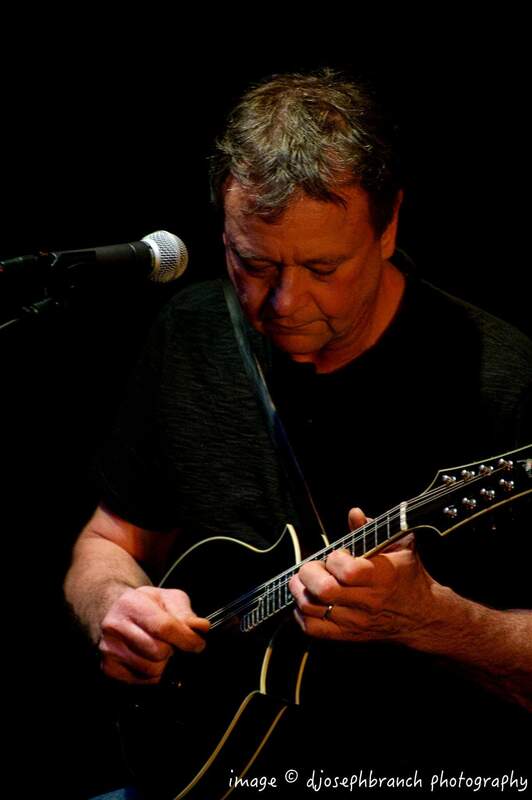 A Northeast Ohio native, Bill plays and writes modern instrumental mandolin music. He learned to flatpick fiddle tunes on guitar and played in rock bands at the same time in Lakewood, Ohio in the mid 1970s. Bob Frank is a solo artist and blues guitarist with Blue Lunch. He spent 18 years as the leader of the Hotfoot Quartet, touring throughout North America and recording several albums. 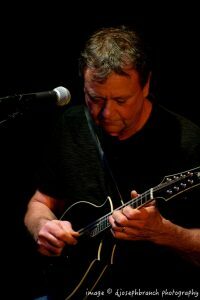 As a sideman he has worked with Robert Lockwood, Wallace Coleman, fiddler Howard Armstrong, the Falls City Ramblers, and British bluesman Long John Baldry. During the day Bob works through the Center for Arts-Inspired Learning, performing traditional American music assembly programs for children.  A native Clevelander, Bob is also one of the founders of the Cleveland Blues Society for which he has written and directed 12 short film biographies of CBS Hall of Fame members.